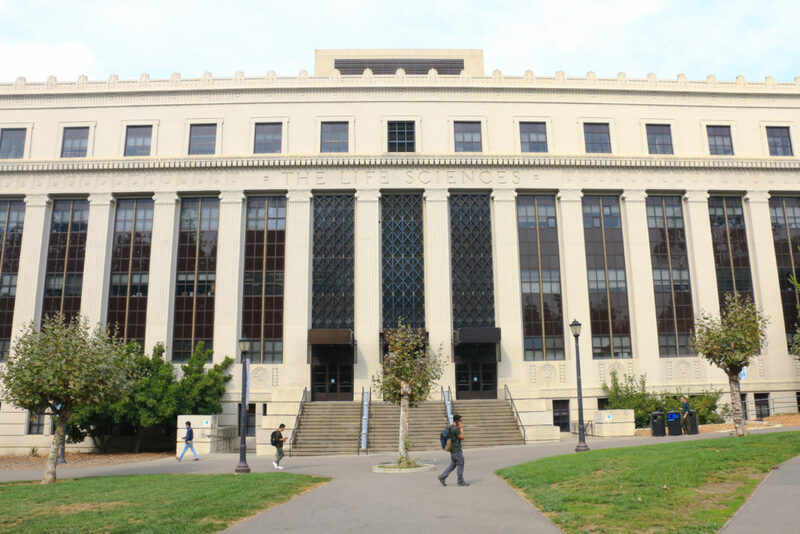 After consultation with students, faculty, and staff from across campus, the University Library confirms the decision to merge the Sheldon Margen Public Health Library and the Marian Koshland Bioscience & Natural Resources Library at UC Berkeley. The reconfiguration of these two important libraries in the Life & Health Sciences Division of the University Library will better address current campus and research needs. The Library staff and the collection from the Public Health Library will be relocated to the Valley Life Sciences Building and integrated with the vision and operations of the campus library there. The Library will continue to memorialize Sheldon Margen’s contributions to the school, the university, and the field. To reach this decision, the Library received feedback from individuals from a number of departments and key campus stakeholders after a call for comment was issued in September. Read the complete announcement for details on services and the timeline ahead.